She becomes the leading run score in women’s ODIs. 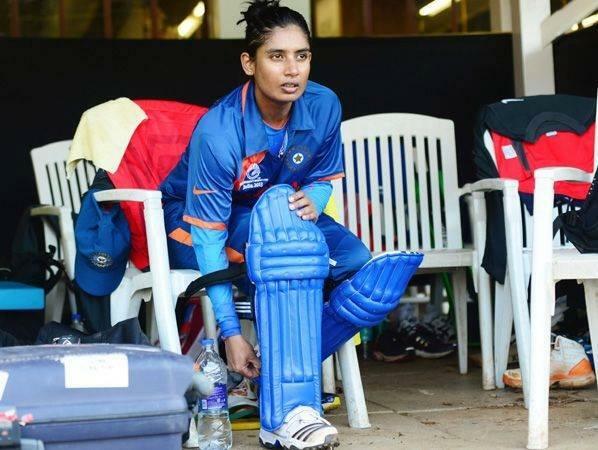 Mithali who is fondly known as ‘Mithu’ by her friends and family has gone past former England captain Charlotte Edwards to top the highest run-scorer in women’s ODI cricket. She becomes the first women to score 6000 runs in ODI. The calm and composed captain is making India proud on international grounds. This shows that how good Mithali Raj is as a person and sportsman. The number of runs she has scored and the way she has played in past few series show her undaunted passion towards the game and team as well. Mithali Raj also holds the record of making 7 consecutive 50+ scores in ODIs. In her 18 years of career in international cricket, she has proved herself in every aspect of the game. Mithali Raj also got viral on the internet when she was spotted reading a book before going out in the middle to bat. 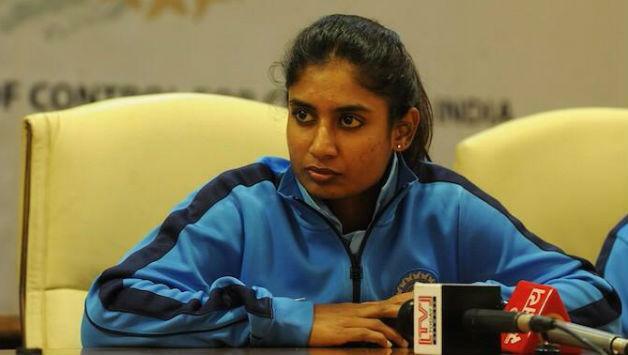 Mithali has shut down a reporter recently, when asked to name her favorite male cricketer. To which she replied, “Do you ask the same question to a male cricketer?” She was just 16 years and 205 days old when she made hundred on debut against Ireland. It is a proud moment for the nation as Jhulan also became the leading wicket taker in ODI recently and now Mithali Raj breaks the record of Charlotte Edwards. The Indian women’s cricket team has grown up in terms of batting and bowling. India is currently third in the group standings and in a must-win situation after losing the match against Australia. 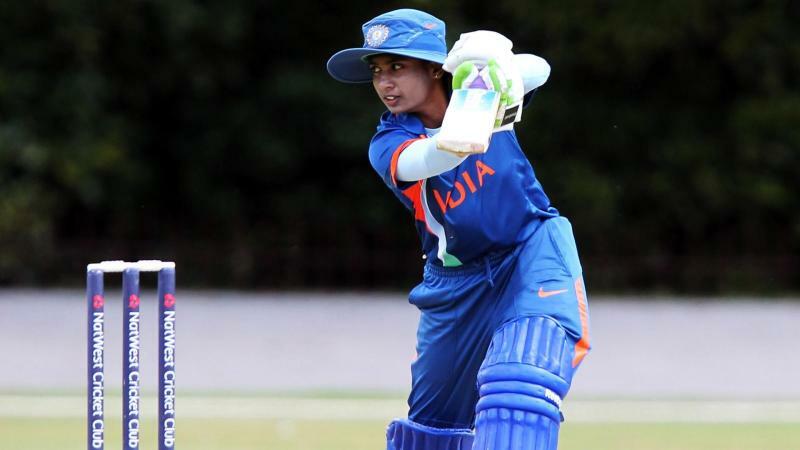 Mithali Raj still has the chance to win the world cup title for the nation. We hope that Indian women’s cricket team will win the world cup and make India proud.